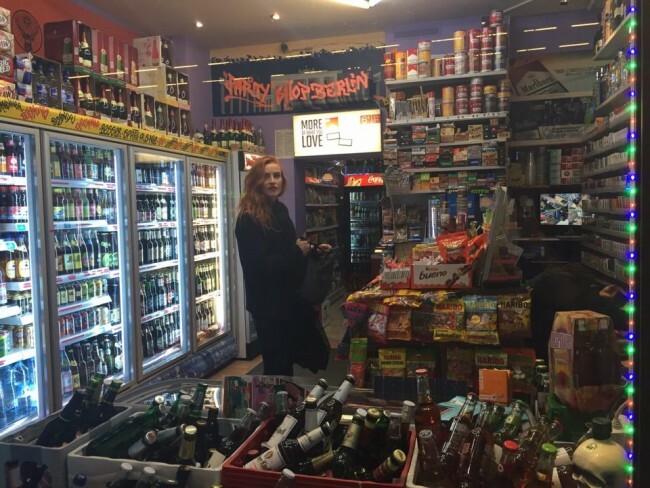 Spätis, also known as Spätkaufs, are late-night stores that sell beer, candy, milk and whatever else you may expect to find in a corner store. Although Spätis are ubiquitous around Berlin, Germany, some are better than others, so we’ve put together a list of the ones worth visiting. The location of this Späti makes it the perfect place to grab a drink before heading to one of the many bars in the area. Instead of going and grabbing a fancy overpriced cocktail, grab a beer here for around one euro and enjoy people-watching at the busy Rosenthaler Platz. The crowd in this area is fun to observe, and the seating outside is very welcoming. With awnings to protect you from rain, and seats for at least 12 people, this Späti is a top spot. This Späti has made the list because of how pristine and tidy it is — the perfection and organization of this Späti is, indeed, impressive. With more than 60 kinds of beers to try, this Späti is a perfect stop to grab a wegbier (beer to go) when walking from a bar in Neukölln to one of Berlin’s many clubs located near the Spree. With the friendly employees and vast variety of beers, this Späti is worth visiting. 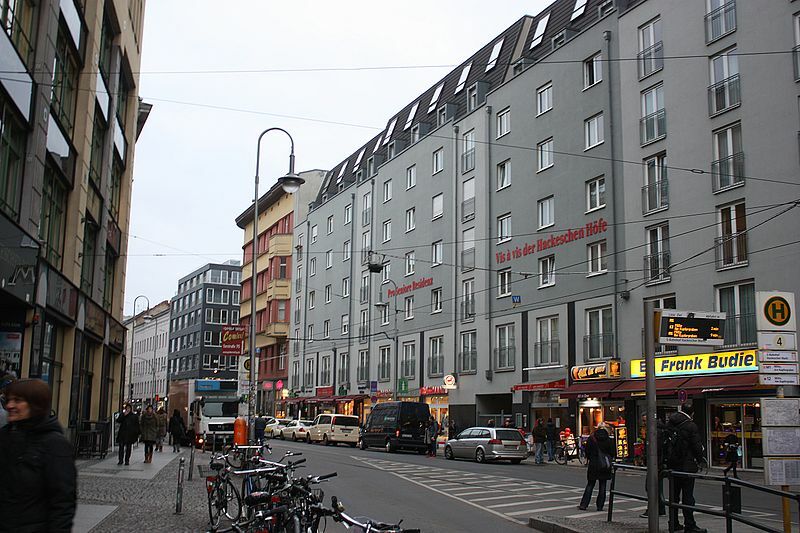 This Späti is located next to Schönhauser Allee Station and makes this list because of all the products they have from countries all around the world. You can enjoy your beverages at the tables outside plus indulge in international candy and drinks that may be difficult to find elsewhere in Berlin. Its colorful atmosphere and array of products make it worth visiting. You can also taste different global flavors at a more affordable price than other retailers who try and overcharge for international products. If you’re looking for some Reese’s and a beer, this is the place to go. This Späti has a relaxed atmosphere and a close proximity to Mauer Park. The beauty of this Späti is that you can enjoy your drinks outside, and afterwards venture over to Mauer Park on a Sunday to visit the Flohmarkt. Drinking beers here is less expensive than buying them around the corner next to the park and is the perfect pit stop. If it’s not a Sunday, the Berlin Wall Memorial is also within walking distance. This free outdoor exhibit is worth visiting when in Germany’s capital.